Some of the sexiest men I know live between the covers of a romance novel, contemporary or historical. These heroes don’t come any sexier than the men who ride rough and herd cattle and work the land. Sometimes, these cowboys are also the hardest to get close to, because beneath their strong outer armor, they can be surprisingly vulnerable. 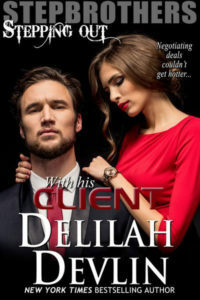 In my romance novels, the heroine finds what that hero needs fixin’ and offers him understanding, healing, love—all things he’ll never ask for. All things he will never admit he needs. What does the hero offer the heroine and us, as readers? A man who keeps his promises, stands up for what’s right, and takes pride in what he does. A man who is tolerant and understanding of others and is kind to his elders, children, and animals—unless of course, the animal is a bull looking to buck him. 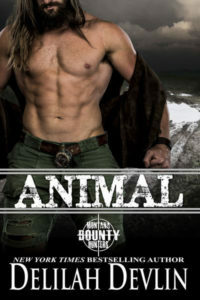 The cowboy hero offers us a man who is tough but fair and who lives by the Golden Rule. In one startled, reflexive sweep, she took in almost everything about Cole Slater. The light brown hair showing beneath the brim of his battered hat. The firm mouth and jaw. Broad shoulders. Narrow hips. The well-worn jeans, silver belt buckle, and scuffed boots. In the next reluctant second, she turned her gaze to the one feature she had deliberately skipped over the first time. Yes, this is a secret baby story, one of my favorites. Readers, I’m happy to chat! And I’m giving away a book. To be entered to win a copy of one of my available backlist titles, tell me: what’s your favorite type of hero and why? 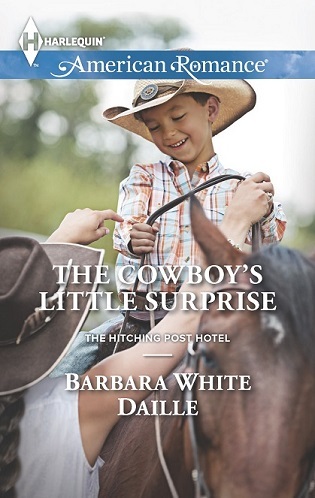 Barbara’s thrilled to share news about the debut of a brand-new series, The Hitching Post Hotel, about a matchmaking grandpa determined to see his three granddaughters wed. 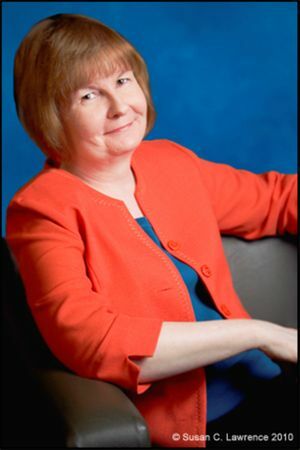 The series begins in April 2015 with The Cowboy’s Little Surprise, followed by A Rancher of Her Own in July and a third as-yet-untitled book in December. She should have known better than to fall for Cole Slater. At the tender age of seven, she had already heard about his reputation as a sweet-talker. By junior high, he had progressed to a real player. And by senior high, he had turned love-‘em-and-leave-‘em into an art form, changing girlfriends as often as she replaced guest towels here at the Hitching Post. Too bad she hadn’t remembered all that when he had finally turned his attention her way.